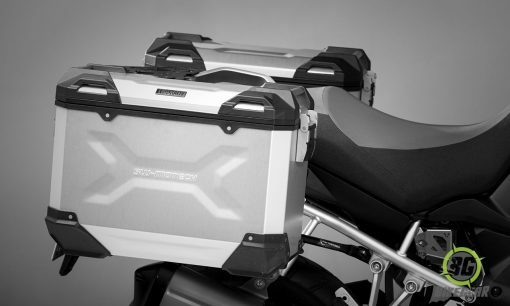 A complete turnkey aluminium hard luggage pannier system designed for the BMW R1200 GS Adventure with all required to fit a set of Trax panniers to the BMW OEM frames. 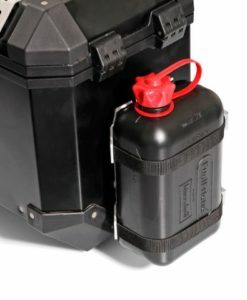 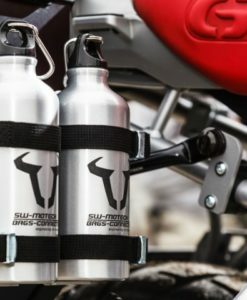 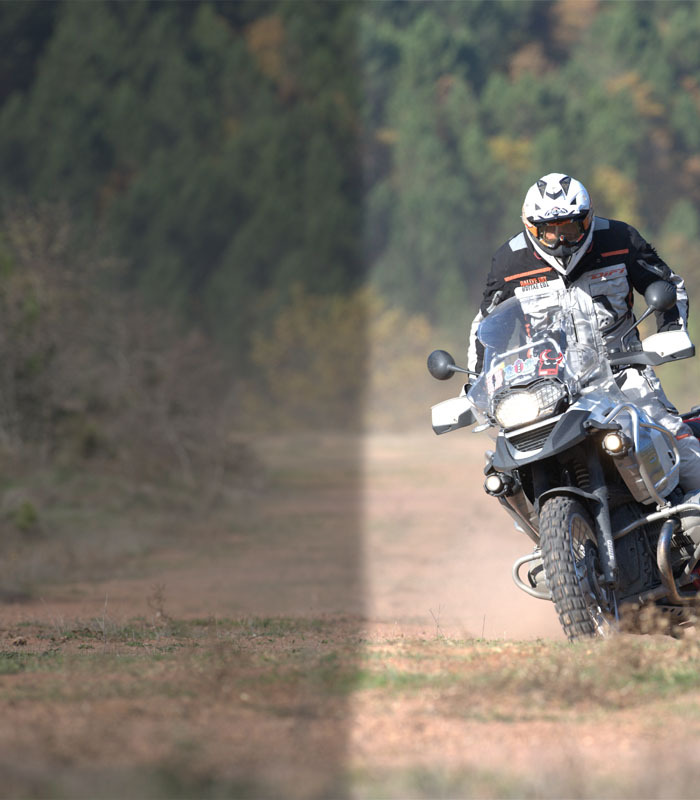 The SW-Motech Trax BMW R1200GS Adventure pannier System represents the latest advancement in motorcycle luggage technology. 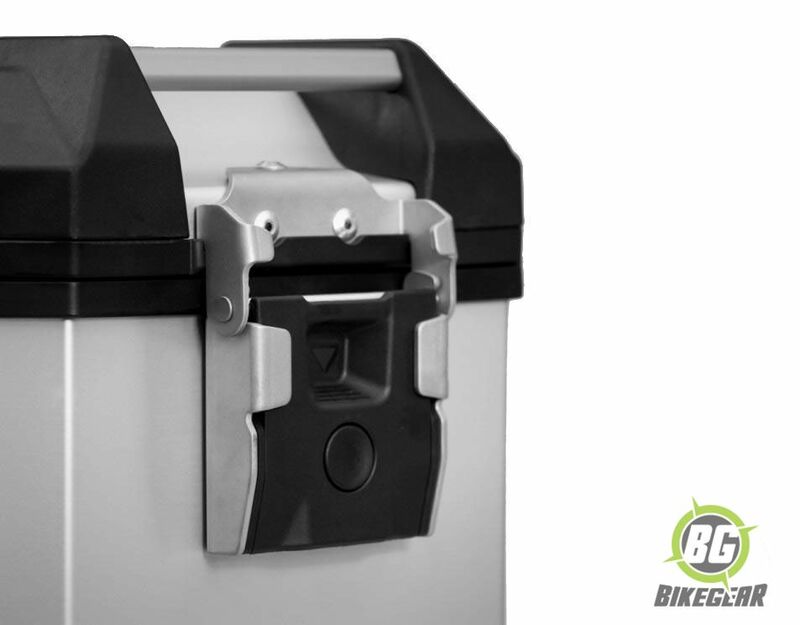 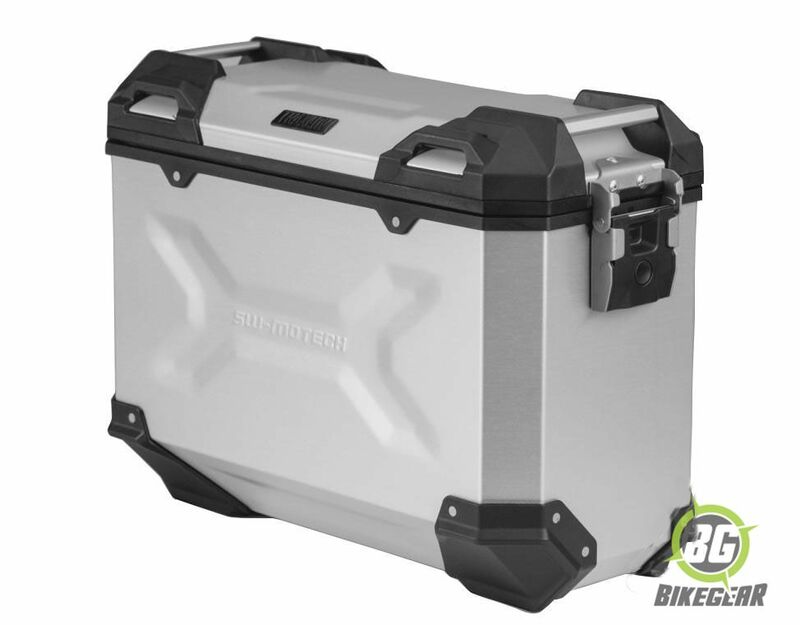 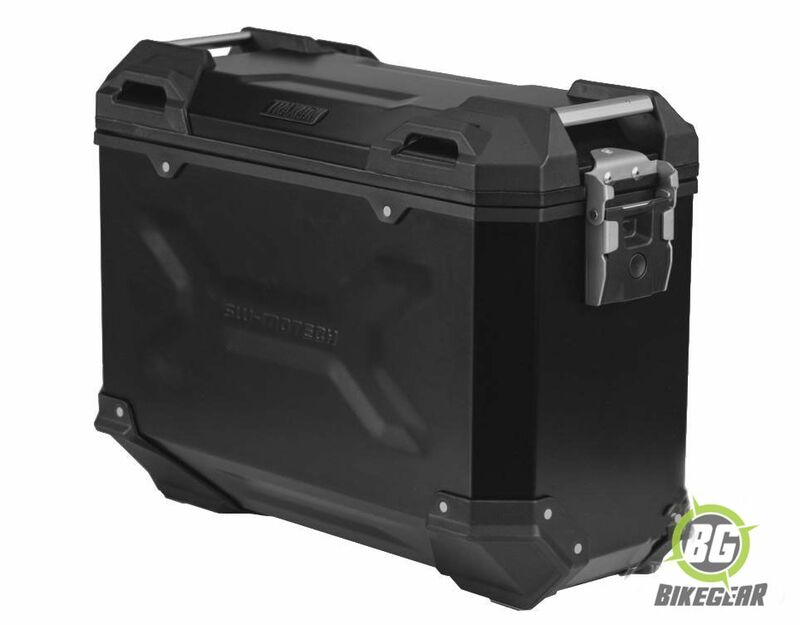 These Aluminum Side and top cases are engineered in Germany with an emphasis on security, strength and ease of use ensuring they are ideal for the adventure motorcyclist who is looking for a rugged and great looking, long-distance enduro touring pannier set. 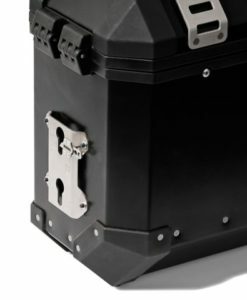 This System includes the 2 Side boxes in your choice of scratch resistant anodized silver or powder coated black. 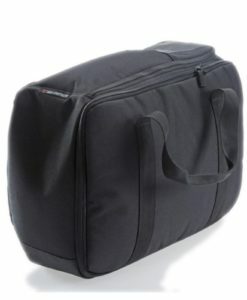 We recommend a 37 L Left and a 45 L Right for the 1200 Adventure Air Cooled model. 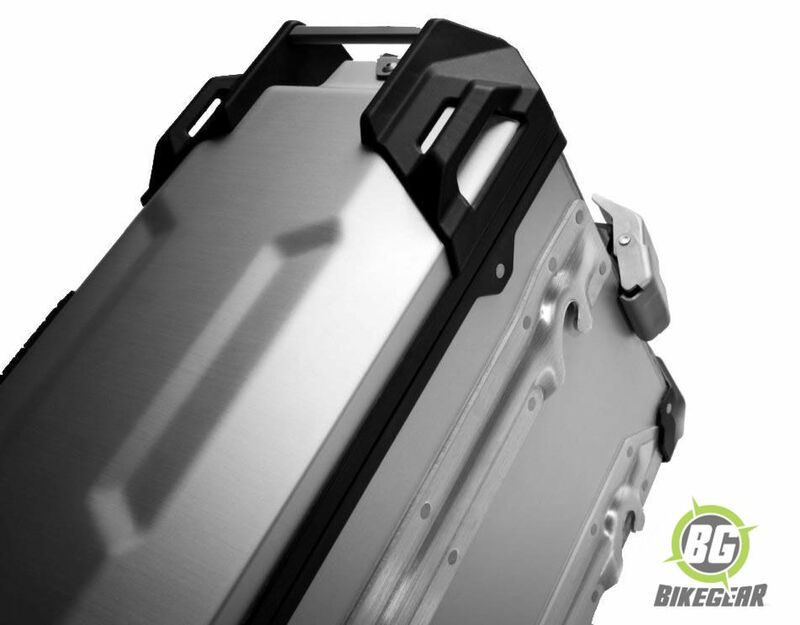 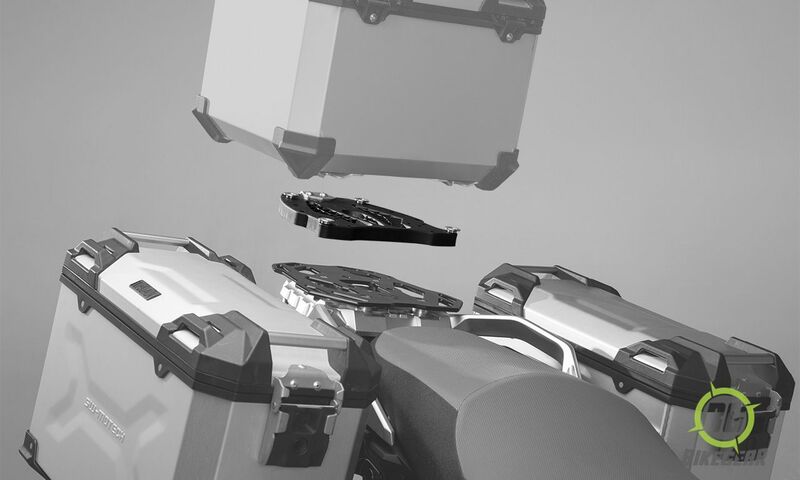 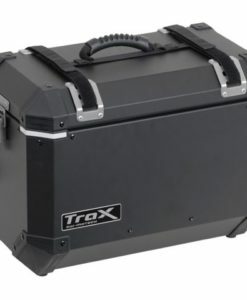 Tough and watertight aluminum motorcycle cases. 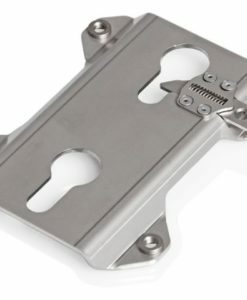 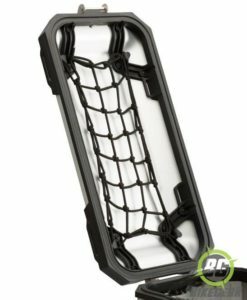 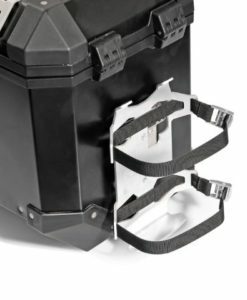 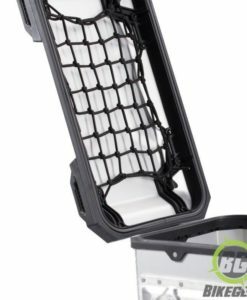 Corner caps are glass reinforced. .
Can be combined with ALU-RACK and TRAX ADVENTURE top case. 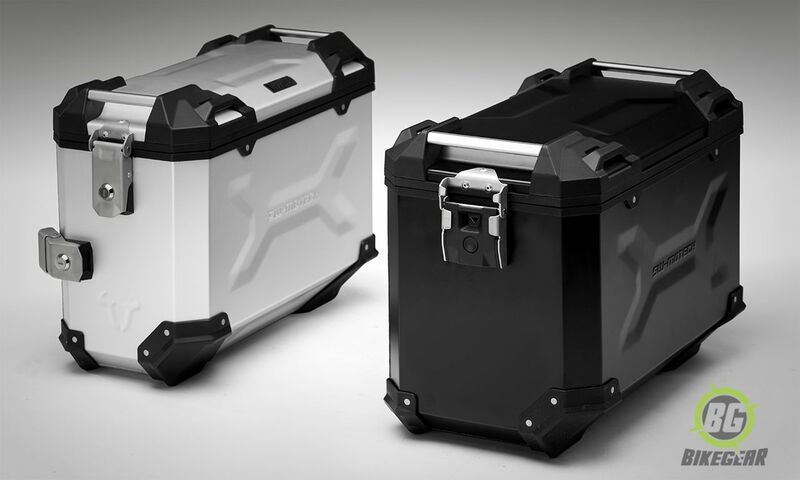 Robust steel construction with black powder coating or anodized silver. 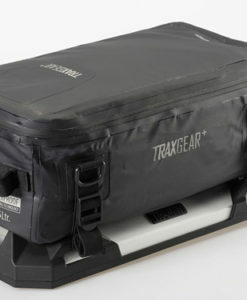 SW-Motech Carrying handle for TraX sidecases attaches to the existing tie-down points on the sidecases.